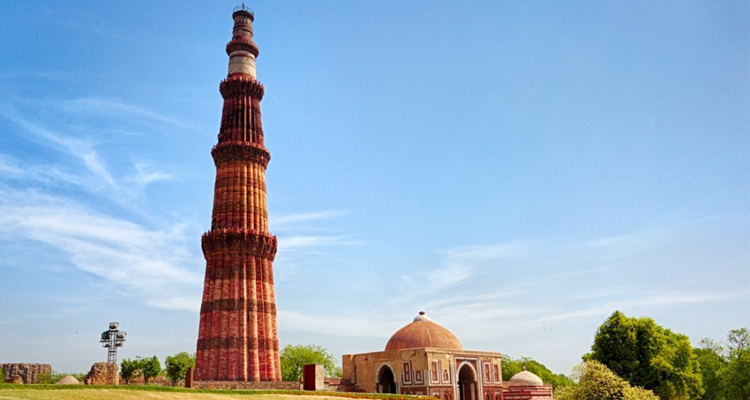 Enjoy a full-day sightseeing tour of Delhi, and discover the city. 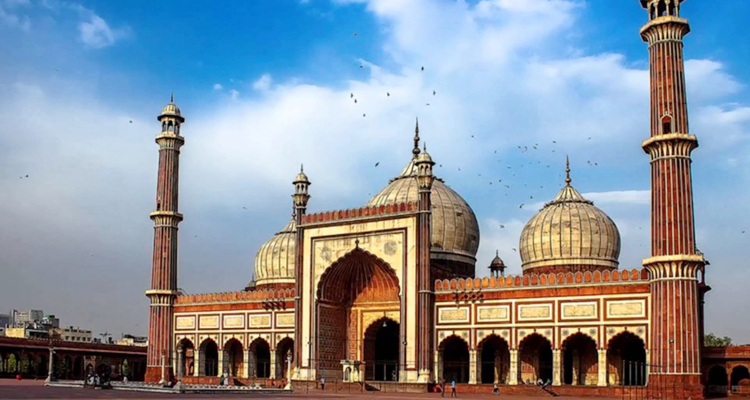 Learn more about the city’s rich culture and history, as you visit stunning Mughal architecture and landmarks of love, empire, and religion. 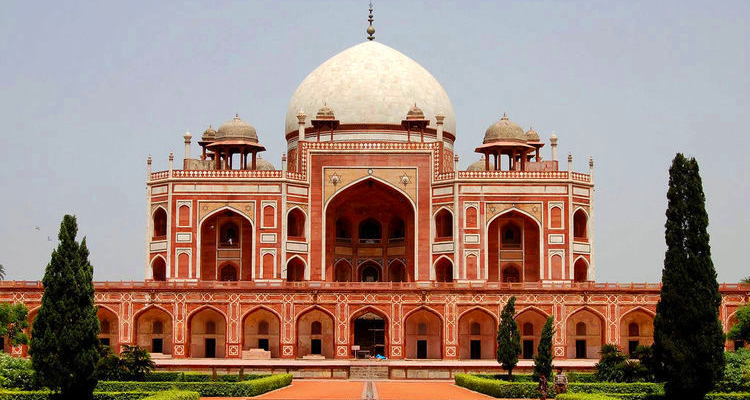 Take a private full-day tour of Delhi to get to know the city’s incredible history in more intimate detail. The popular 8-hour tour includes all transportation, and the services of a personal driver throughout the day. Visit Delhi and experience the beauty of a historical city. - Pick-up and Drop from Delhi Hotel/Home stay. - Fuel, Toll Taxes, Interstate Taxes, Driver Charges and Parking at each sightseeing place. 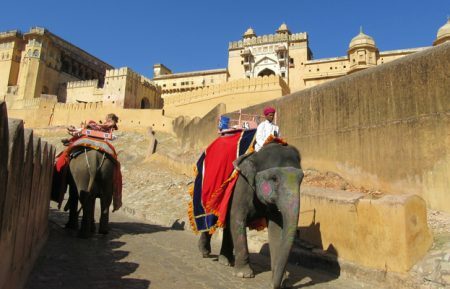 - Sightseeing & Excursion Tour by AC Car. - Tips to the tour guide/driver. Delhi, the capital city of India, is located on the banks of river Yamuna. 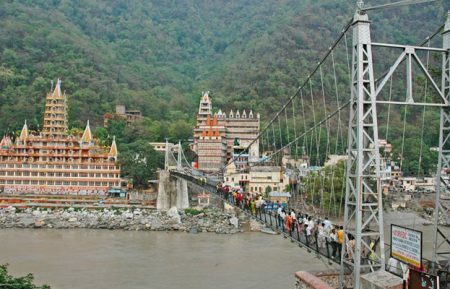 The city is well known for its monuments, art galleries, temples, forts, museums etc. 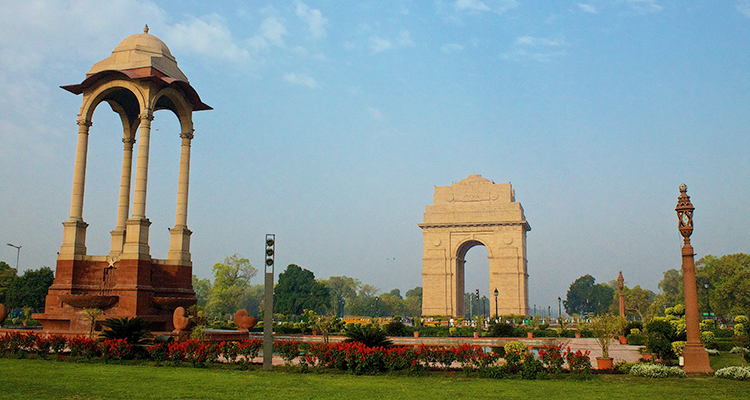 India Gate: Designed by Edward Lutyens, It is the war memorial dedicated to Indian soldiers, who died during World War I. The name of many soldiers who died during World War I is inscribed on its wall. 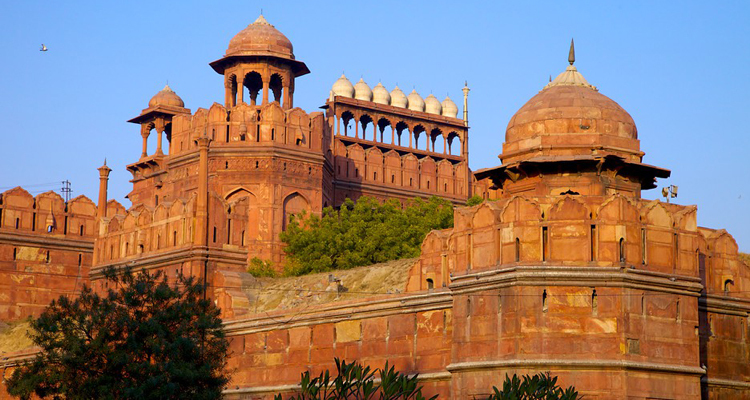 Red Fort: Red Fort or Lal Quila is a popular tourist attraction in Delhi. 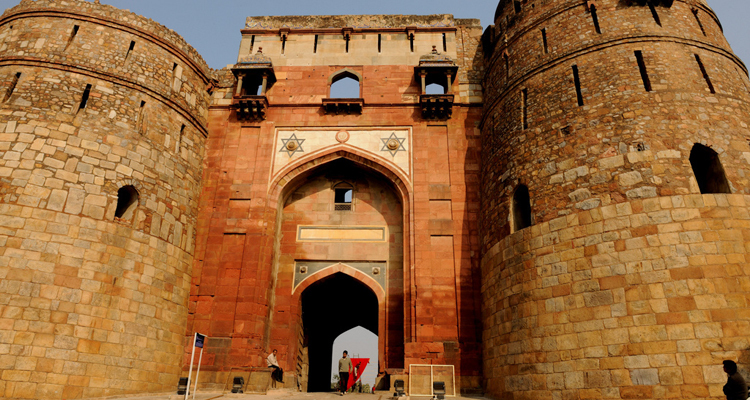 The fort was built by the Mughal emperor Shah Jahan in 1648, when he moved his capital from Agra to Delhi. Jama Masjid: The largest mosque in India, the Jama Masjid was built by Shah Jahan 1656 AD. The mosque can accommodate about 25,000 people. The domes are built in white marble. The prayer hall of the mosque has 260 pillars. Old Fort: Humayun started the construction of the fort in 1533 AD, but before the completion of the fort, Sher Shah Suri defeated him and captured Delhi. Sher Shah Suri completed the fort and named it -Shergah. Humayun's Tomb: Humayun's Tomb is mausoleum of the Mughal emperor Humayun. Bega Begum also known as Haji Begum, wife of Humayun constructed the mausoleum for her husband. Qutab Minar: The construction of the Qutab Minar was stated by Qutub-ud-din Aibak in 1199 AD but he died before completing it. His son-in-law and successor Iltutmish completed the construction of the building. 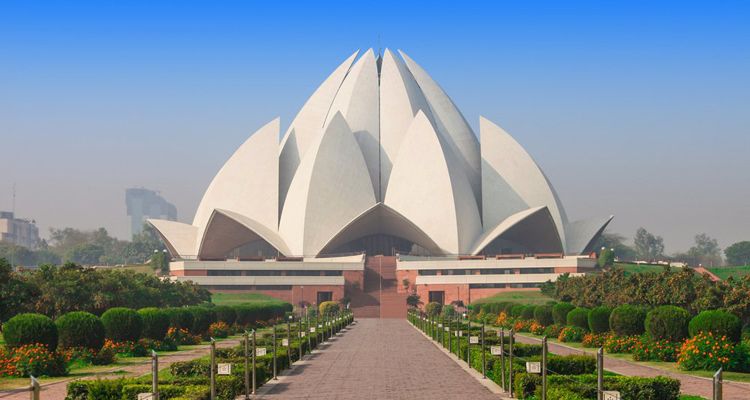 Lotus Temple: Also known as the Bahai Temple, the monument is designed like a lotus flower. If you are looking for some moments of peace and tranquillity in the crowded city, Lotus Temple is the ideal place to visit. 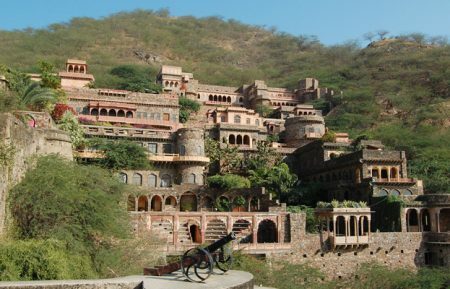 Apart from the above-mentioned sightseeing options, there are various other tourist attractions that you can visit on your tour of Delhi. Some other sightseeing places in Delhi include Lodhi Gardens, National Museum, Jantar Mantar, Dilli Haat and the Garden of Five Senses. 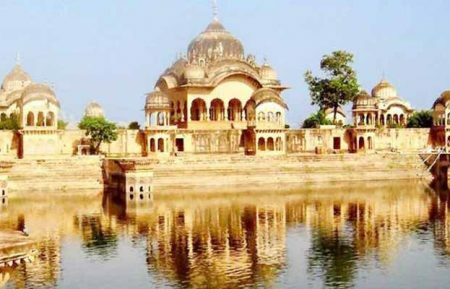 Explore the best attractions in Delhi with our exclusive private full day sightseeing tour of Delhi covering historical monuments, forts, temples and shopping areas etc.